Twenty years. Wow. Where has all the time gone? 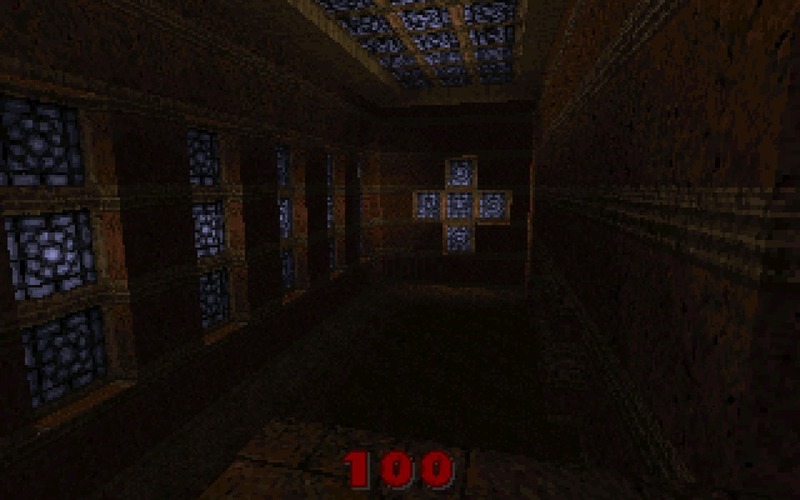 We've all had many adventures during those years and Quake spawned many a game franchise and/or game company whether directly or through its influence. For this 20th I'm going to share a document created by Joost Shuur called QUAKETALK 95. This Quake FAQ was created on 10/22/1995 to keep people up to date on everything that had been posted about Quake up to that point. People wanted to know what the game was about and information was spread thin all over the place: magazine articles, IRC logs, even in hint books. Joost did a great job scraping this information together. You can see the original design thinking behind Quake while we were making it. Just one month after this QUAKETALK 95 FAQ was released was our fateful, big company meeting that determined the final direction of the game into the Quake that was released. It bears little resemblance to the designs discussed here but it lets you see how volatile game design processes can be. 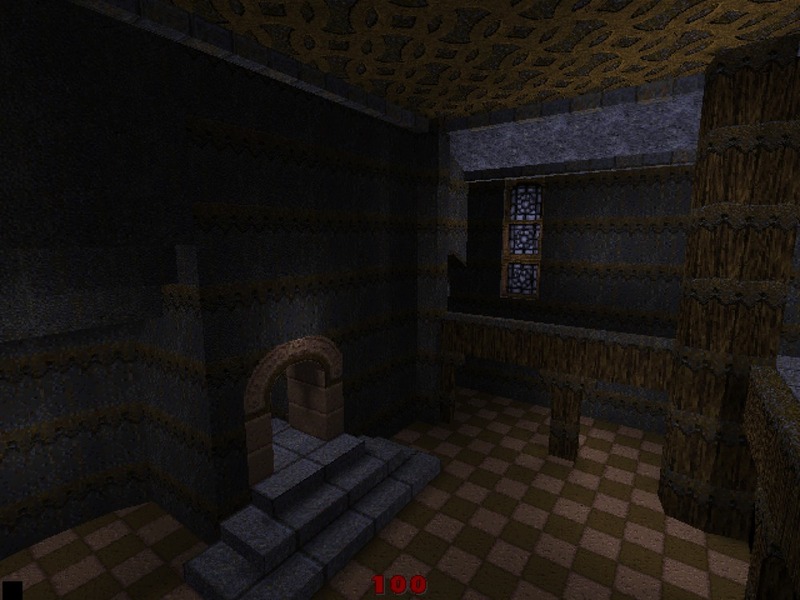 On August 3, 1995, I released the first screenshots of Quake to the internet. Here's the text file that was included with the pics and those original 320x200 pics enlarged so you can view them without squinting. Here they are - at long last! 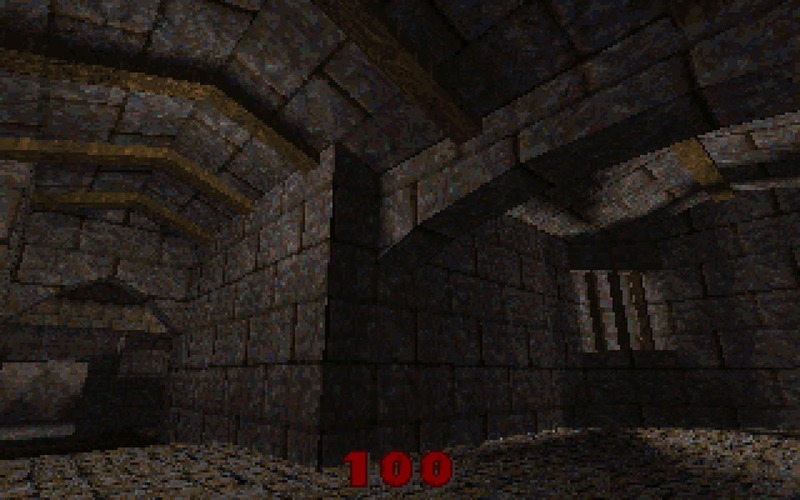 The very first screens shots of Quake, taken at 320x200 resolution. Screens q15.tif and q16.tif are high-res 640x480 24-bit TIFF color screens, just so you can see the awesome lighting. The cool Quake lighting can be seen in all these screen shots (except the de1m5-? ones, which are DOOM screen shots) and a couple sprites and an Alias model as well. We don't have any Alias models working in the game at this point, but we're >this< close to getting them fully implemented with movement, proper light sourcing and animation. Screen q6.gif has our dragon hovering above a bridge above a moat. The screen shots prefixed by qe1m5 are to be compared against their DOOM counterparts, the screen shots prefixed by de1m5. 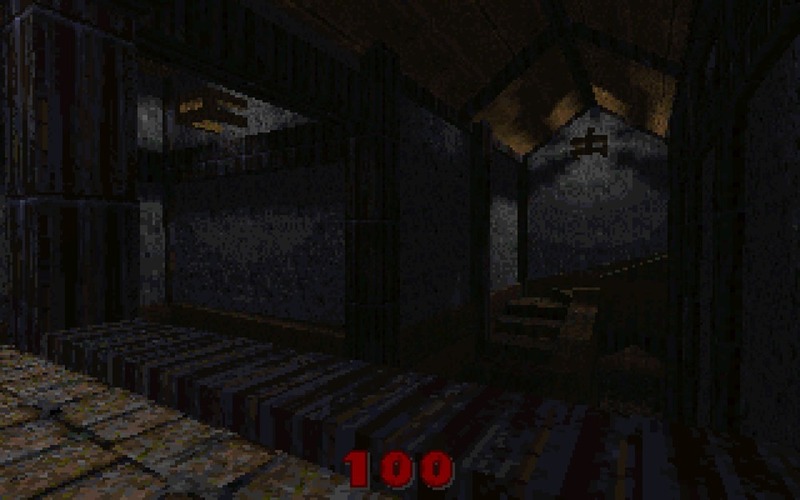 Obviously, these are screens from DOOM episode 1, level 5. 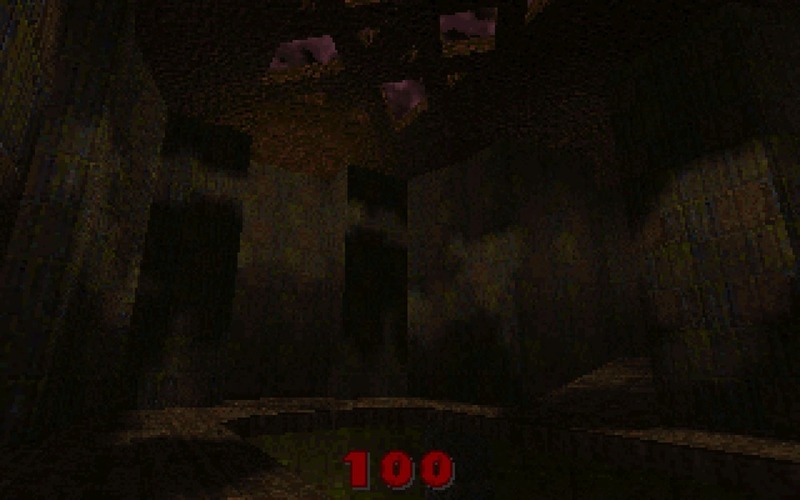 I duplicated the level and Quakeified it and you can see for yourself how cool it looks compared to the original. 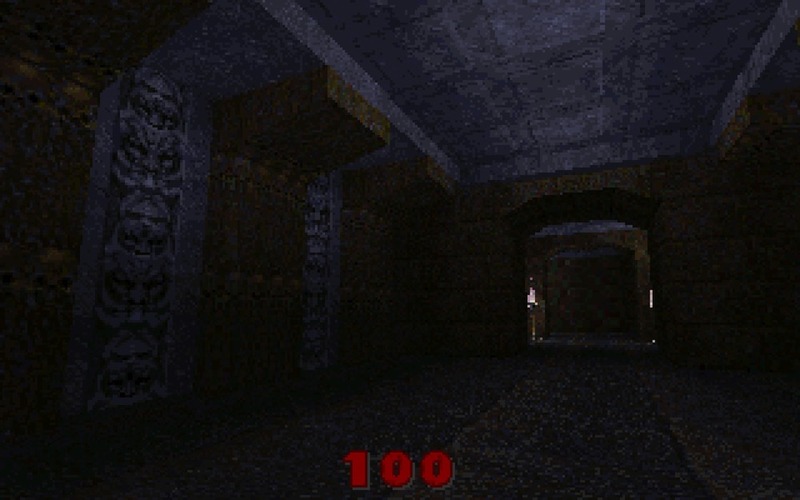 In q3.gif, you will see a couple torches at the end of the hall. Those are old DOOM torches, just holding a spot for the new ones, so don't worry - we're not shabbing out some old graphics on ya. The same goes for the numbers at the bottom of every screen shot, which are DOOM's status bar number graphics. Sometime after Quake's release, someone created Quake trading cards. I thought they were pretty cool, so here they are. Older PostWhat Am I Tweeting?